Spiritual uses: Frankincense is the ultimate oil for meditation practice. It helps you to align yourself with compassion, inner peace, tolerance, and love. 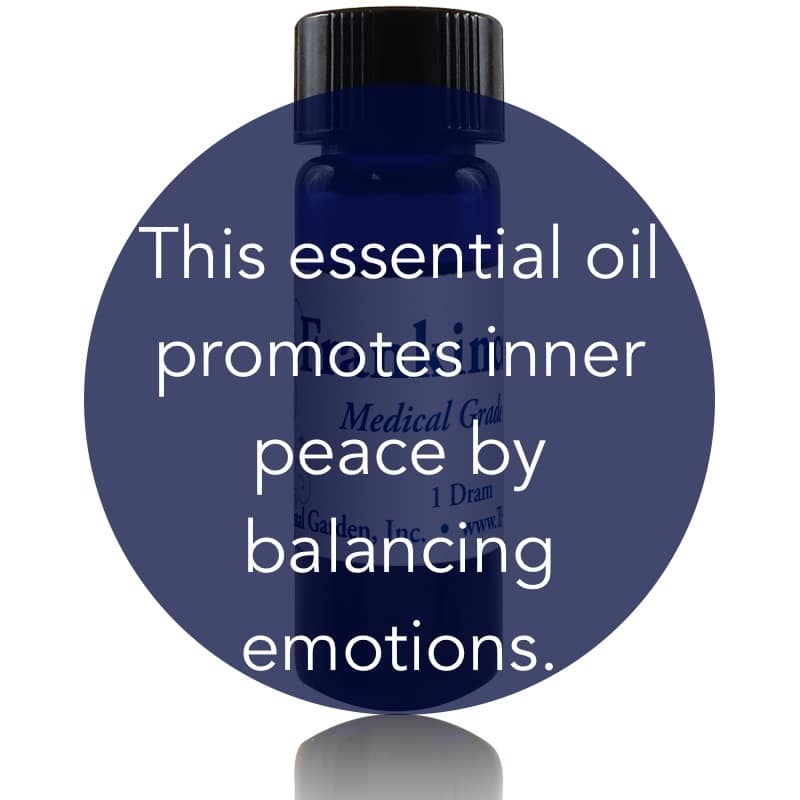 Mental uses: Use frankincense to clear your mind of incessant chatter. Emotional uses: Frankincense brings a sense of calm and inner peace, thereby quieting ruffled emotions and out-of-balance feelings. 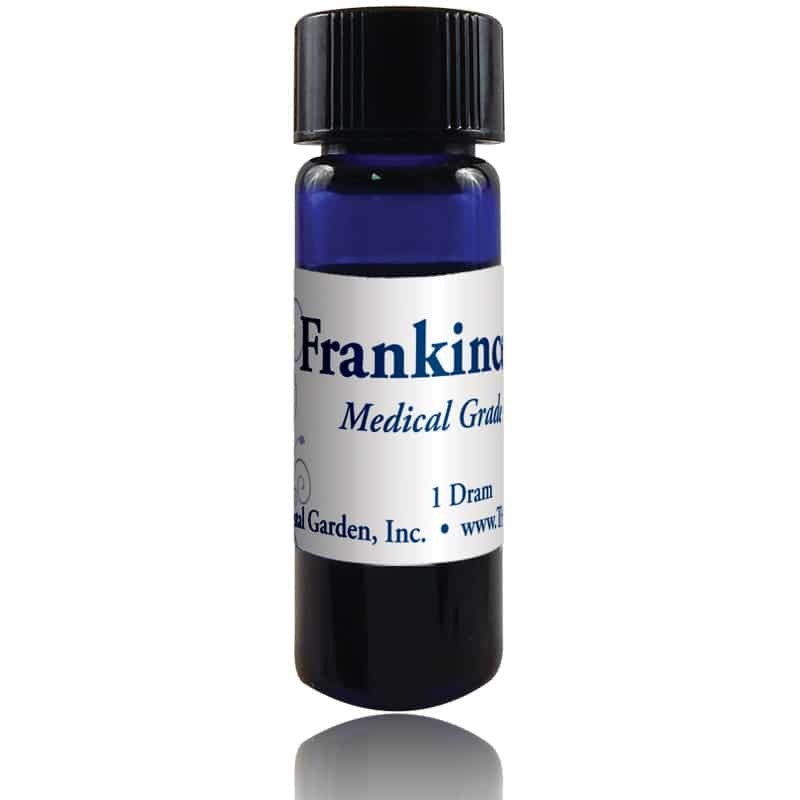 Physical uses: Use frankincense for all respiratory concerns. It is beneficial to open breathing passages. It’s perfect for the healing process during recovery of pneumonia, pleurisy, bronchitis, sinus congestion, and similar ailments. For your safety: No known contraindications.